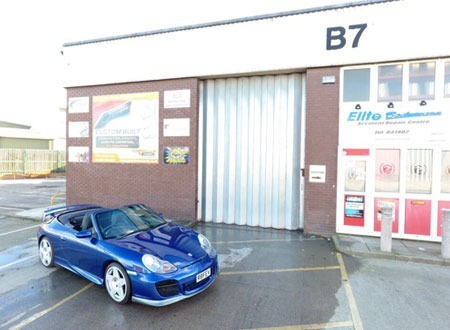 Elite Bodyworx are led by Robert Featherstone & Jason Record who are highly qualifiied, experience & professional within their chosen fields of paintwork and bodywork repair and restoration. Established in 2005, they both decided to enter a partnership after working for another leading vehicle repair company, and through their high level of expertise offer a high quality standard of workmanship at affordable prices. Due to their ongoing hard work, expert craftsmanship, professionalism & attention to detail, Elite Bodyworx have secured the specialist supply of one of the world leading paint products of House Of Kolour, along with exhaust specialists Powerflow Performance Exhaust Systems. They are the only local dealers of the two worldwide known companies above and together with the quality of products, coupled with the expertise and professionalism of the Elite team, Elite Bodyworx have gained much success within their field. 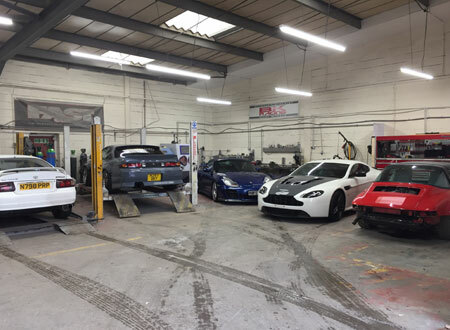 Along with the bodywork repair, vehicle restoration, alloy wheel refurbishment & exhaust fitting, Elite also complete with and welcome vehicle modification & restoration projects. We will work closely with you to ensure we provide you with the highest quality finish and that your design brief is met within a timescale, if required.